We Plan ... You Celebrate! Our formula isn't our initiation but your contemplating vision that we bring it to life.We observe your vibe and sparkle in your voice to assess your dream.We believe in making our guests and families eyes gleam in happiness and hearts glitter in excitement as we adorn your event. 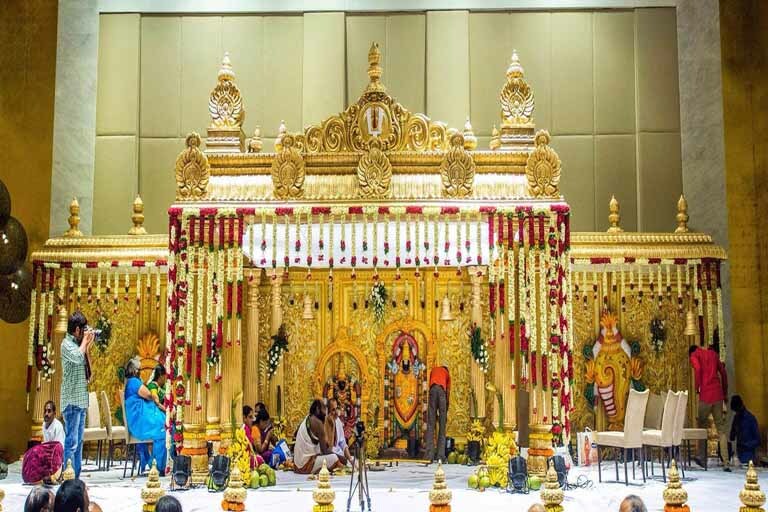 While you walk those eternal steps with your soulmate, or When you memorialize your bundle of joyful birthdays by marking their mile stones each year or even, better if you love to throw a startling bash for your loved one – then – We would pace with you till you & your guests swell in gratification, be delighted and recollect the event at every gathering. Our hearts desire a dream but our mind always “shilly shally” to pick up that phone and ring. Rest your thoughts as our guests/clients – We can sit with you and your family members to calculate the numbers till it matches your digits because once you call us – You become a family for life !! We celebrate all your occasions with great magnitude by making you PRIDE in Us. "Your Desire Comes to Life" - Frenzy Beatz Entertainment. Frenzy Beatz Decorations beautify the wow factor into your event decorations with a creative eye, envisioning your style and theme as you chose to adorn.We orchestrate all elements of the event to create a memorable event with a splash of intrigue and spark of excitement.We assist you in selecting the right backdrop, table decor, colors and many more. Stage backdrops and decorations bridge the real from the unreal as they complete the transition from the structured walls and windows of the building to the decor creation on the stage. 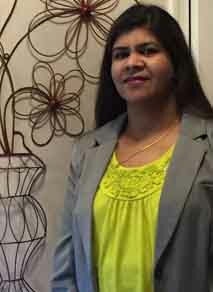 They commend the event theme and gives a striking feeling to the glimpse of guests. 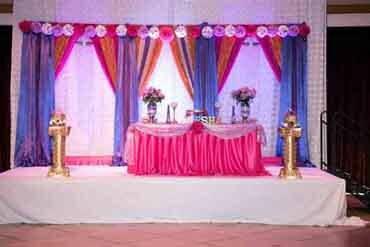 With wide range of backdrop styles, drapes, colors ,fabrics etc, we tailor as per your needs and style. 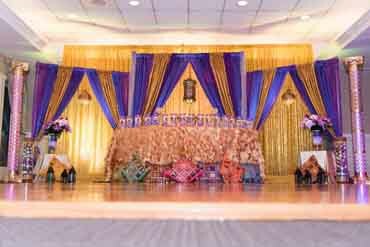 We set the stage as it demands bringing the right combination of colors and lighting to lit the stage beautify the decoration with a mark of delight and flash of fineness. 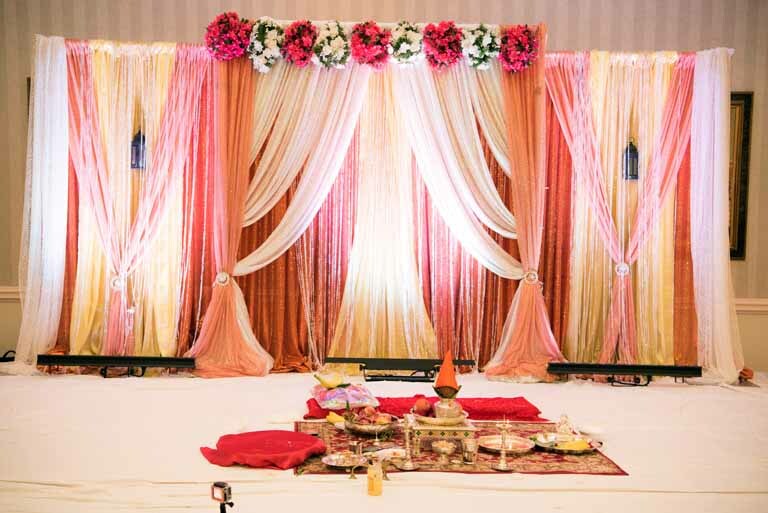 With wide range of options to chose over lighting colors we blend the backdrop with your choice. As the guests gather at the table to enjoy the party, we comfort them by spreading pleasant vibes across the table with our dazzling centerpieces set on perfectly dressed up tables with the colors and cloth that match the party and mood of the occasion. Our creative centerpiece and table decor collection will definitely assist you in designing dream decor. 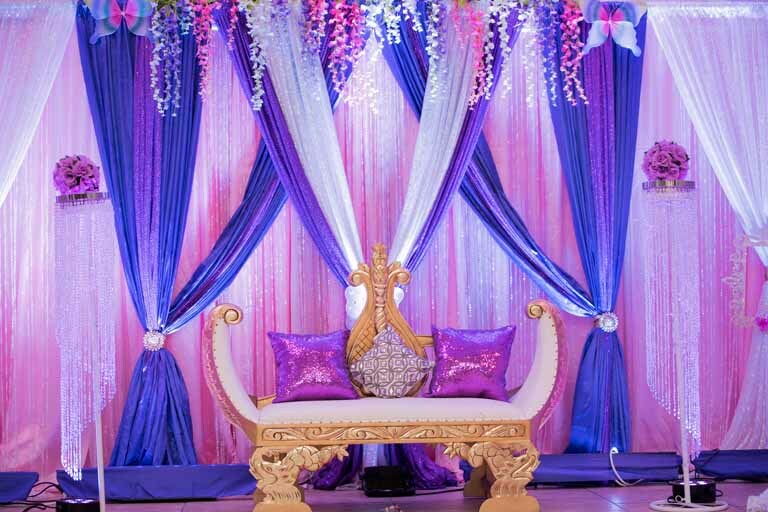 We compliment the party decoration with our uniquely styled chair decor with endless variations of chair covers, sashes to dress up the guest chairs according to your style, theme , and budget. Sit down and relax as we inspire you with our wide selection of chair decoration ideas and styles. 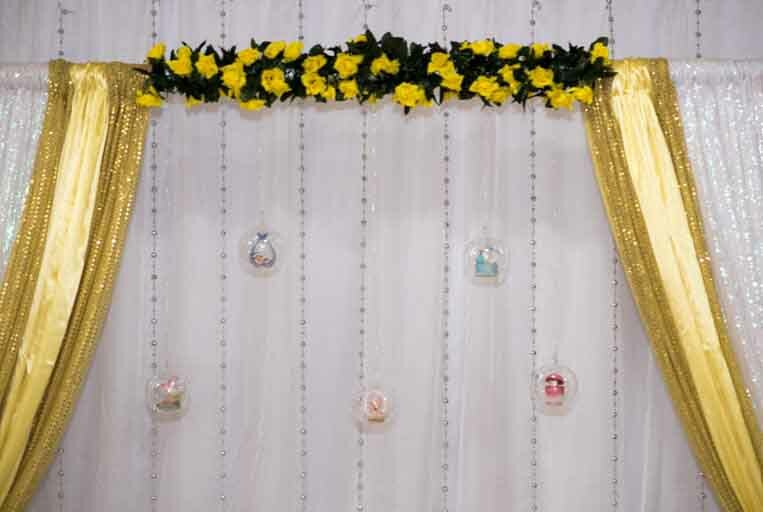 Our entrance decorations welcome guests with high spirit and elevates their mood in joy as they step in to the party .It's a confirmation we affirm you being at the right place to begin the celebration of the event.With fusion of our creativity and your ideas we make the entrance decor a beautiful title song to begin the event. 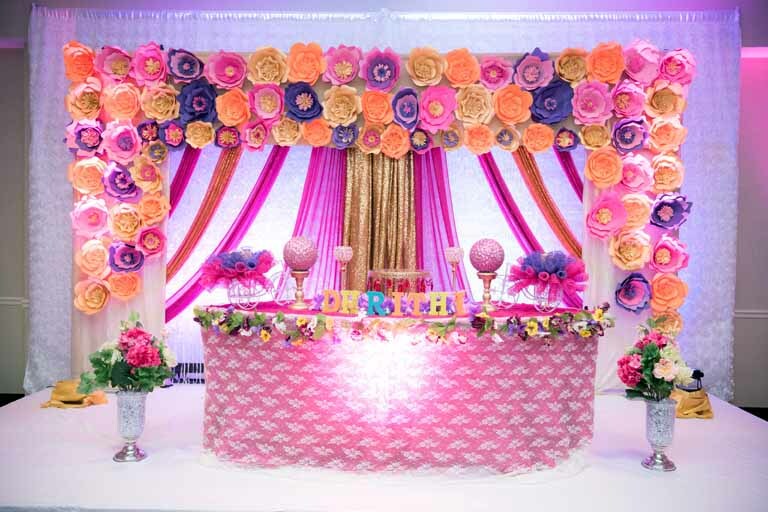 We make sure perfect ambience is created at dining section with our food stall decorations providing you with lines,table covers, table skirts and runners with right combination of colors. 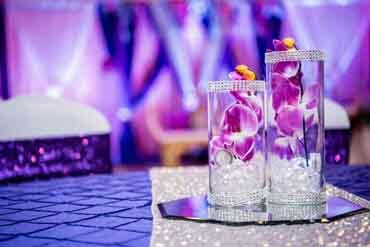 Our unique style of modern day furniture adds elegance and lets the host relax in luxury and enjoy the event. Perfectly suited for weddings,receptions,engagement, sweet 16 and baby shower parties they highlight the stage and complements the photo albums when you take those memorable family pictures and group pictures. 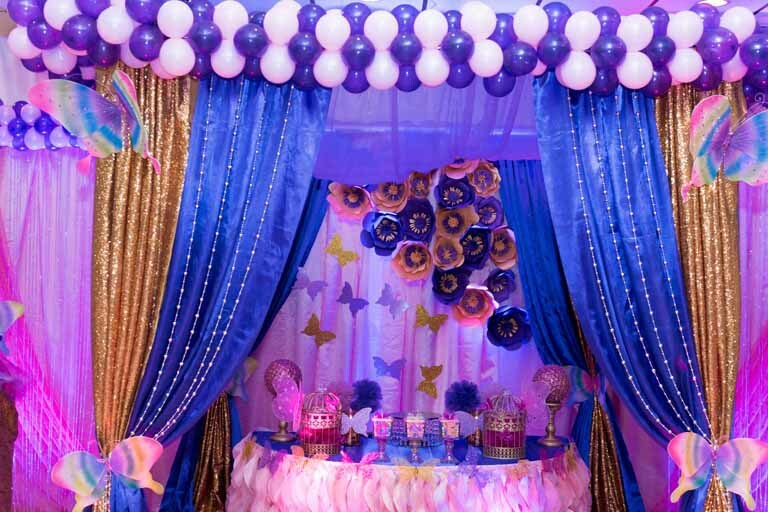 We take care of every other decorations such as Candy Table, Cake Table, Gift Table, Banners, Photo Booth Props, Sweet 16 Birthday Candles,Flex etc. You might get busy and forget but we remind and confirm to make sure everything is been take rest..as we say relax and trust us. 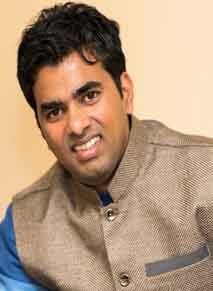 Frenzy Beatz DJ sets the right mood of the party to bring the fun and excitement to the dance floor.We synchronize to the taste , tone of audience and map the songs with the beat to their dance steps. With highly equipped sound system we provide the quality sounds that's pleasing and enjoyable for any kind of events, be it a private party or personal party. Party begins here. Pumped up , passionate are our DJ's throughout the party and makes the guests swoon by the selection of songs. We make everyone dance to the beats and make them forget the shyness and watch them dance as if no one is watching them. We just do not DJ, we party and celebrate with you. With top-notch equipment we deliver the best quality of sounds that entertains every music and dance lover.Bose Sound System, JBL Speakers, Allen & Heath Live Mixers, Yamaha Mixers, Native Instruments Controllers, Shure Microphones are few among our list which leaves a lasting impression as you dance, sing or perform to our esteemed sound system. With integration of Alen & Heath Live Mixers, Yamaha mixers with our Controller and PA systems assist in live concerts and multiple singers as per specific needs of individual with their own choices. Our PA Systems are finely fused with best microphones from shure, amplifiers and loudspeakers in supporting any event without any issues be it a public or private event for all speech and singing events. Uplights bring the wow factor to the event setting the mood and theme of the party and creating elegant ambience.With various shades to chose,you will enjoy every moment of the event as we cover every inch of the wall,nook and corner of the venue as we hook the Uplights. With Strobe Lighting, Laser Lighting, Party Lights and Retro Lights we pump up the dance floor with various effects as they hit the floor with sound controlled and fog fused. 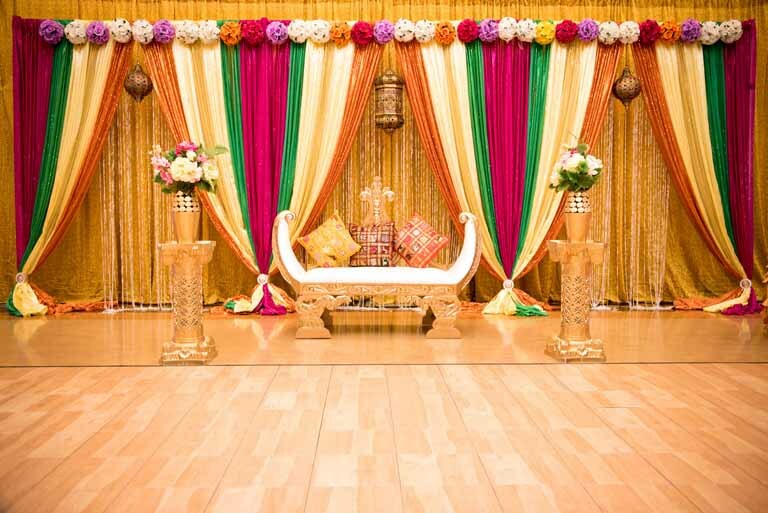 We provide GOBO lighting for all your events and occasions that are designed with unique style to mark your event and make it special as we project the subject of the event in your celebration. Frenzy Beatz photography is meant to capture every moment and every frame on to the digital frame and convey you with a feeling of living in it for ages and cherish for years to come.We just don't take pictures we capture the feelings into images that expresses the story of the event.Every moment and every event is made special for you. Frenzy Beatz photographers are creative, agile, determined, confidant and communicative to extract the precious moments .Be it indoor or outdoor event , be it candid or portrait, we adore to capture the right mood n the best moments. With our excellent editing skills every picture is presented as the best.We know our camera, we understanding lighting ,we have an eye for choosing the right angle and we enjoy every moment. Photographer job is half done as they capture the beautiful moments of the event. With many pictures to chose we handpick the best and position them beautifully by retouching, enhancing using the photography editing tools to ensure the gallery is presented to the client for publication with perfectness. We add the touch ups that creates a magical touch restoring it's originality. Great picture is a combination of getting the right picture at right moment and right colors, so with our experience we do the color correction as needed and make you say "Great Picture". No hassle of storing your memorable pics and no fuss of sharing your pics with friends and family. We have the link for you to enjoy the memoralbum from anywhere, anytime. For instant download and share we give you the option to download the albums in bulk at a click of button. Click the button and relax. We also deliver pictures in USB with highest resolution as you want to print them and create beautiful albums. Ideal for small parties (Gatherings, Birthdays etc.) with guests around 50. Good for for parties (1stBirthdays,Sweet16 etc.) with guests around 100-120. 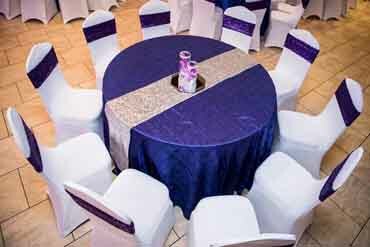 Best for for weddings, receptions, enagagements for guests more than 150. Customize with your choice of Decor, DJ and Photography as per your event needs. Frenzy-Beatz did awesome job for my daughter sweet 16 B'day party. They were ontime( even 30 min ahead). Did excellent work in decoration and were able to complete work 15-20 min ahead of the time . I surely recommend these guys !. Great job!!! Thank you so much for making our event so beautiful and entertaining!! You are a rocking team!!!. The "Frenzy Beats" Boys - Its a Package Deal - Why do I say this today is because they grew up in the eyes of TriState DC metro Society -right from being an IT professionals to DJ's to Designing Your dreams on special Moment! Great service and quality work from Frenzy Beatz team. Thank you Frenzy Beatz for the Awesome Decorations and a wonderful DJ.You have made this party a big success.I have been dreaming about making this my best party and you have fulfilled it to over 100%. Everyone loved the decorations. A Big thank you to all and again to DJ Raj -You Rock !! !Thank You team for a job well done. 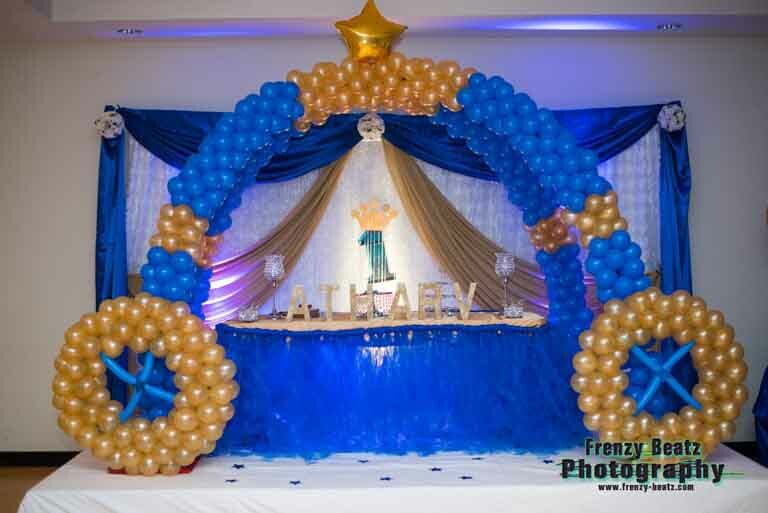 At Frenzy Beatz, We as a team design what you dream and bring on to the stage our artistic,creative and event management skills to match your party needs to present and please you with a finishing touch of grandeur and elegance to the event at the best. We are specialized in Event Decorations, DJing and Photography for all ocassions. Frenzy Beatz provides all kinds of event services for Indian Weddings ,Receptions , Engagements, Baby Shower, Birthdays, Sweet 16, Half Saree Functions,Graduation parties, Community and Corporate Events. 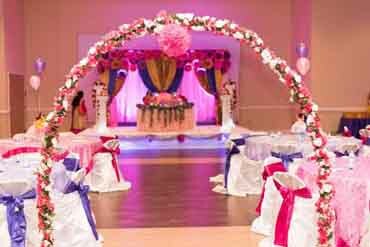 Customer is our priority, Quality is our Devotion and with no compromise we promise memorable event guaranteed. Trust us and relax as we deliver the best to you.